Straight from our apothecary, this double root tincture is hand crafted in small batches. 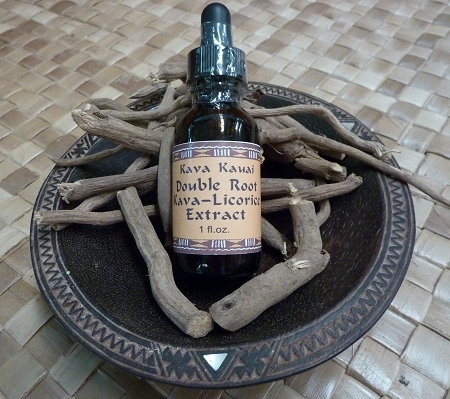 It contains our highest quality finely sifted Vanuatu kava and organically grown licorice root extracted in alcohol. Add a dropperful to a mug of hot water for a quick tea or take a dose straight from the bottle. It’s just what the doctor ordered!